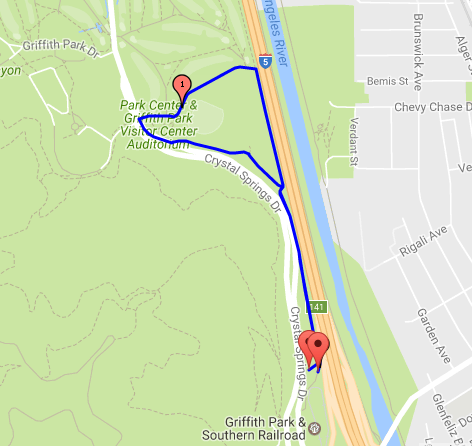 Join us for our monthly ACPB pack hike in Griffith Park, on the 2nd and 4th Saturdays of the month at 8am. 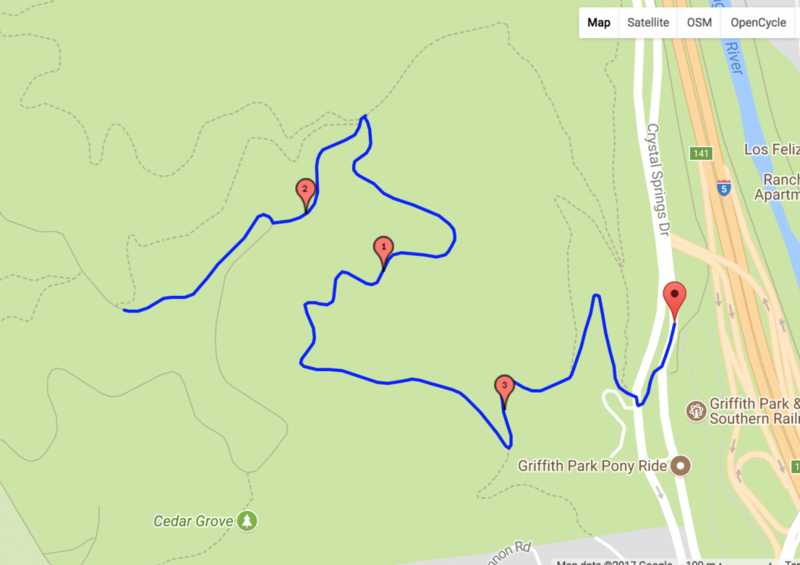 The ACPB pack hike is a guided hike in Griffith Park. We offer behavioral support, on-leash socialization, and a supportive community to help your dog work on leash skills. Many of the ACPB foster dogs attend, so if you are interested in meeting a dog for adoption (with or without your own dog), the hike is a wonderful opportunity to do so. We alternate between a a moderately difficult hike to the helipad (2nd Saturday), and flat walk along the dirt jogging path (4th Saturday). We may opt to change our route based on the weather/temperatures. Bring your dog, or contact rec@angelcitypits.org if you would like to hike with one of our fosters. Please arrive by 7:50am, as we will begin hiking at 8am sharp. Once you arrive at the Pony Ride area, drive just beyond the paved parking lot, and turn off to your right to head towards the dirt parking lot marked as "additional parking." (please do NOT meet in the Pony Ride area -- we are past that at the dirt lot! ).